Welcome to the KAST Online Team Tournament! Choose your teammate…it can be someone from your club or someone completely across the state. 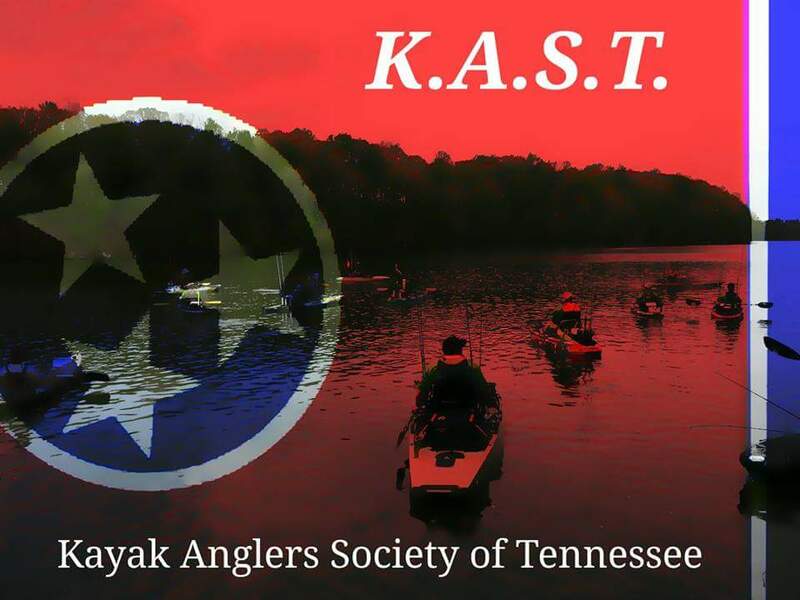 Compete with other TN kayak anglers in this online tournament for cash, bragging rights, and to raise funds for the 2019 TN State Championship. 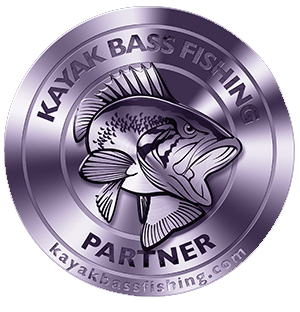 Each team will submit their best 10 bass (largemouth, smallmouth, spotted) for the entire month of April. Cull as many times as you need and keep climbing the leaderboard. Who will come out on top?! Multi-Tournament Eligibility: As long as this identifier is in the photo, you may use fish caught in other tournaments for this tournament. This includes KBS, KBF Open, RiverBassin, club tournaments, etc. After registering, each angler will have the option to “Create” a team or “Join” a team. Between you and your partner, determine who will create and name the team…get creative! The other angler will then click “Join”, find the team name from the list, and join the team. The team creator will then “approve” of the partner joining the team. #43 Krank And Yank Jr.